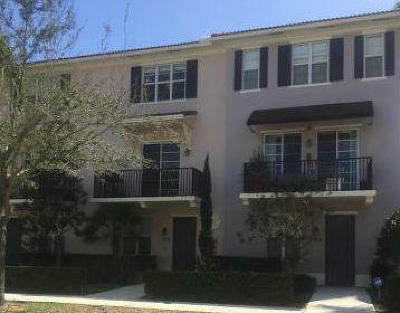 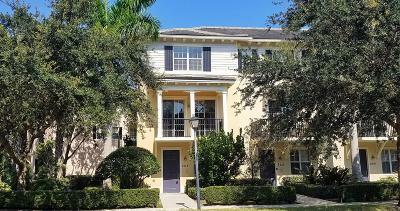 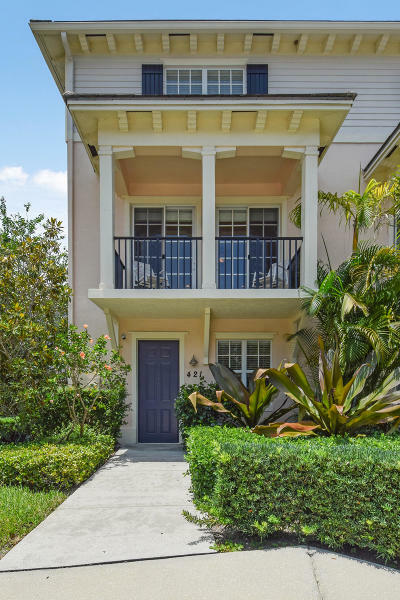 Thinking of selling your Jupiter Abacoa Greenwich home? 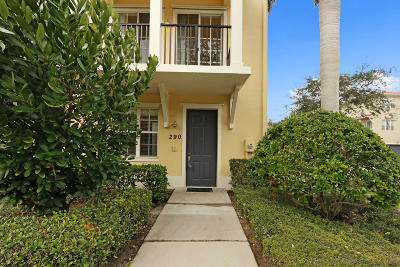 Sign up for listing alerts and receive accurate information on current listings, past and pending sales in Greenwich. 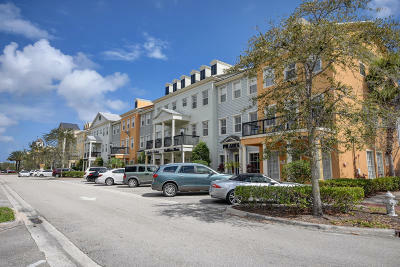 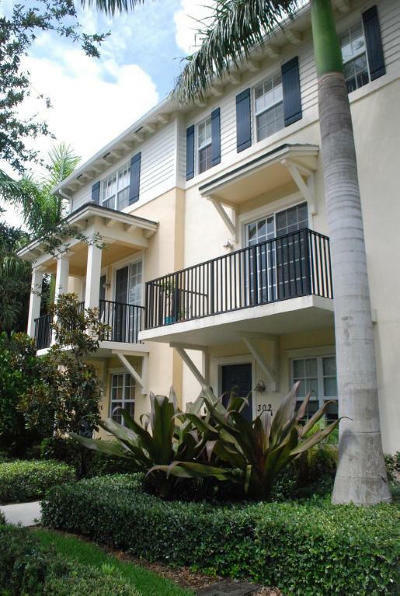 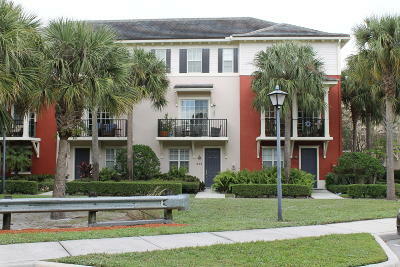 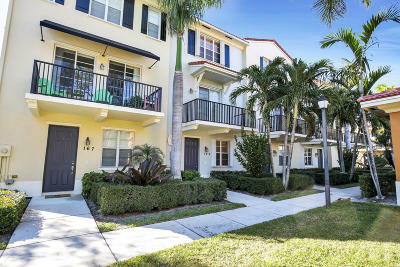 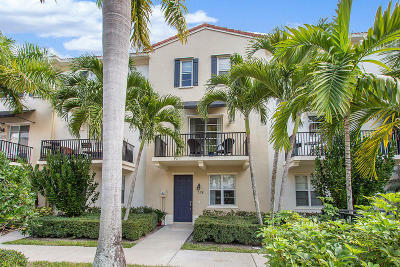 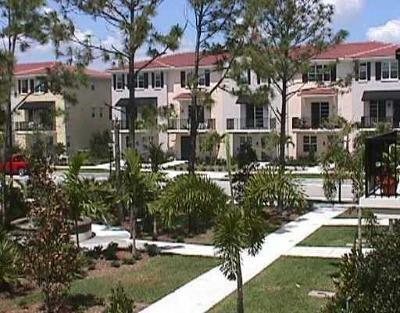 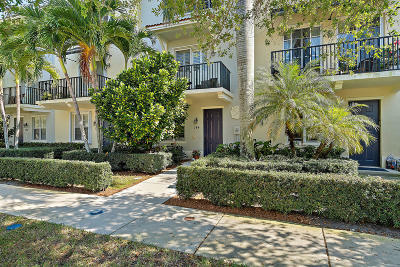 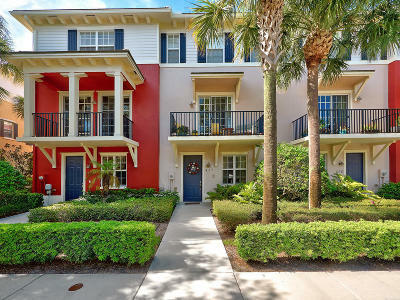 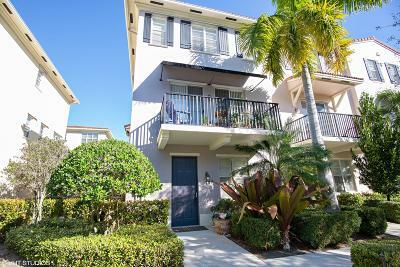 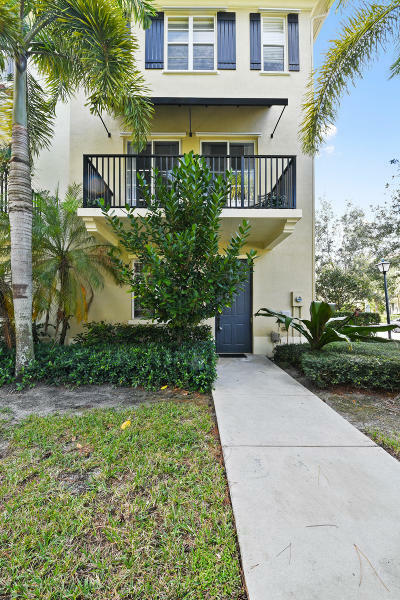 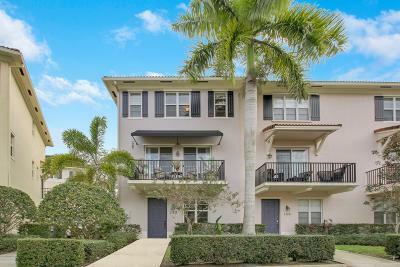 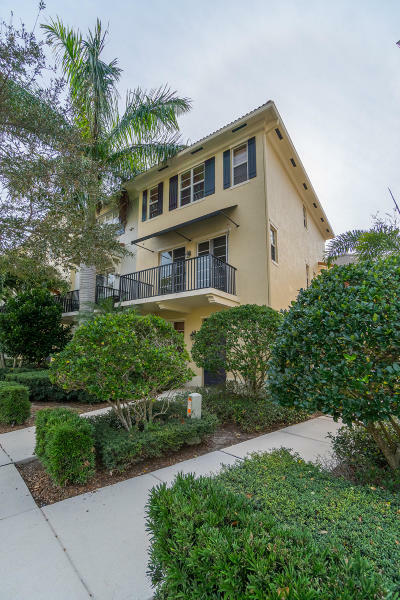 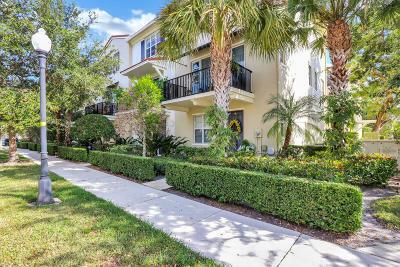 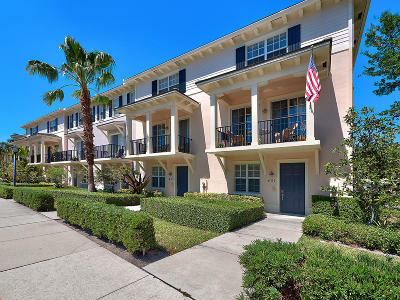 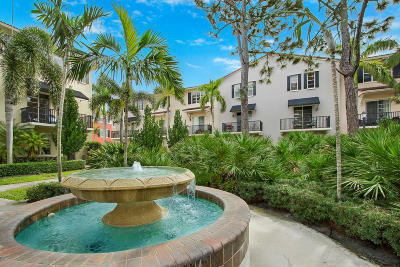 Greenwich Abacoa Jupiter townhome and condo values - presented by Denise Samouilidis | The Copeland Team at Mirsky Realty Group.